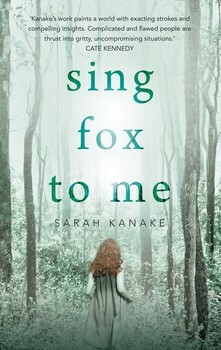 In 1986, fourteen-year-old twins Samson and Jonah travel from the Sunshine Coast to the wild backcountry of Tasmania to live on a mountain with a granddad they’ve never met. Clancy Fox is a beat-up old man obsessed with finding his long-missing daughter, River. He’s convinced that she was taken by a Tasmanian tiger pack. The resentful, brooding Jonah and thoughtful, inquisitive Samson become entranced, in different ways, with the mountain. While Samson – who has Down syndrome – finds mystery and delight all around, Jonah develops a dark obsession as persistent as Clancy’s desire to bring River home. 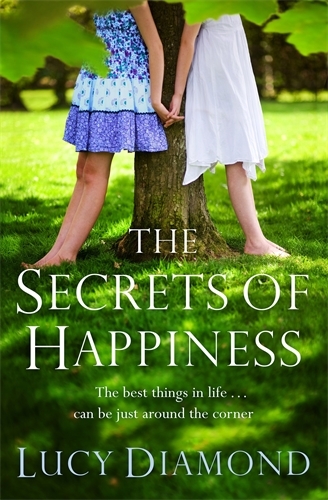 The best things in life can be just around the corner Rachel and Becca aren't real sisters, or so they say. They are step-sisters, living far apart, with little in common. Rachel is the successful one: happily married with three children and a big house, plus an impressive career. Artistic Becca, meanwhile, lurches from one dead-end job to another, shares a titchy flat and has given up on love. The two of them have lost touch but when Rachel doesn't come home one night, Becca is called in to help. Once there, she quickly realises that her step-sister's life is not so perfect after all: Rachel's handsome husband has moved out, her children are rebelling, and her glamorous career has taken a nosedive. Worst of all, nobody seems to have a clue where she might be. As Becca begins to untangle Rachel's secrets, she is forced to confront some uncomfortable truths about her own life, and the future seems uncertain. But sometimes happiness can be found in the most unexpected places. 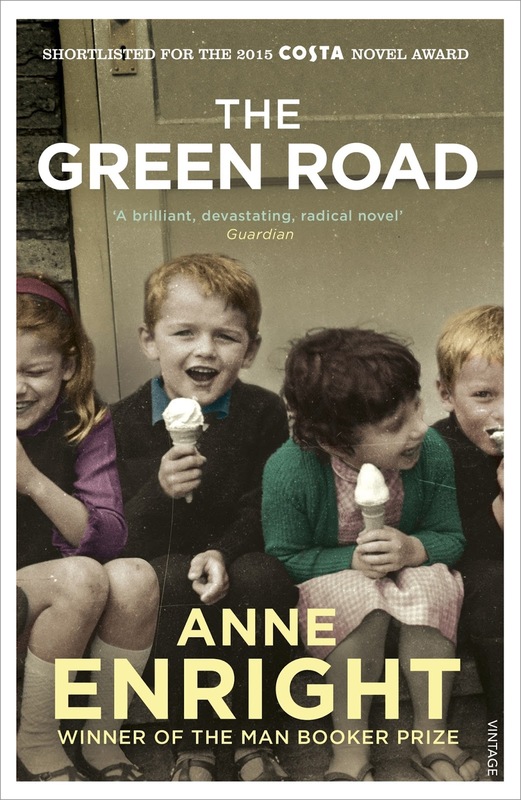 The children of Rosaleen Madigan leave the west of Ireland for lives they never could have imaggined, In Dublin, New York and various third-world towns. In her early old age their difficult, wonderful mother announces that she's decided to sell the house and divide the proceeds. 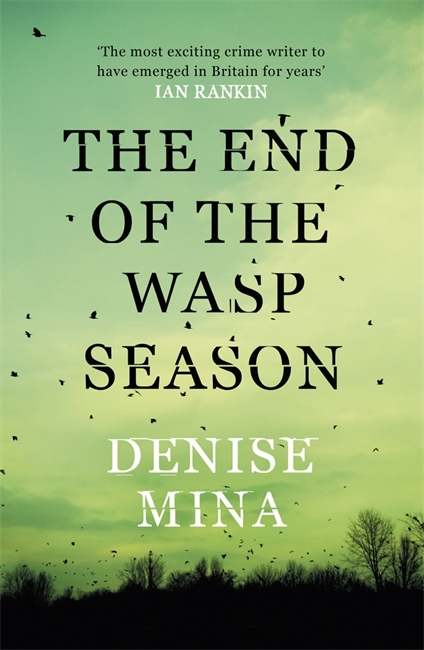 Her adult children come back for a last Christmas, with the feeling that their childhoods are being erased, their personal history bought and sold. This is a fast-paced, witty and gripping historical crime series. In the Port Macquarie penal settlement for second offenders, gentleman convict Hugh Monsarrat hungers for freedom. Originally transported for forging documents, passing himself off as a lawyer, he is now the trusted clerk of the settlement's commandant. 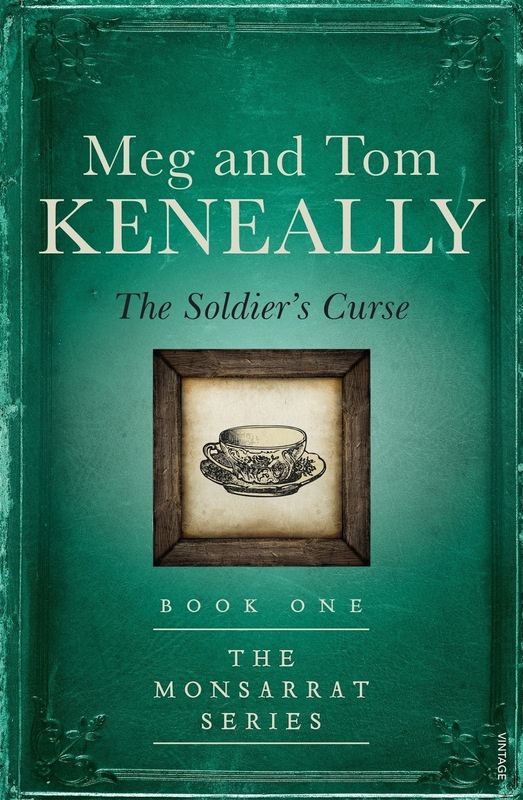 His position has certain advantages, such as being able to spend time in the Government House kitchen, being supplied with outstanding cups of tea by housekeeper Hannah Mulrooney, who is his most intelligent companion. Not long after the commandant heads off in search of a rumoured river, his beautiful wife, Honora, falls ill with a sickness the doctor is unable to identify. When Honora dies, it becomes clear she has been slowly poisoned. Monsarrat and Mrs Mulrooney suspect the commandant's second-in-command, Captain Diamond, a cruel man who shares history with Honora. Then Diamond has Mrs Mulrooney arrested for the murder. Knowing his friend will hang if she is tried, Monsarrat knows he must find the real killer. An eleven-year-old girl, Magda, has disappeared. 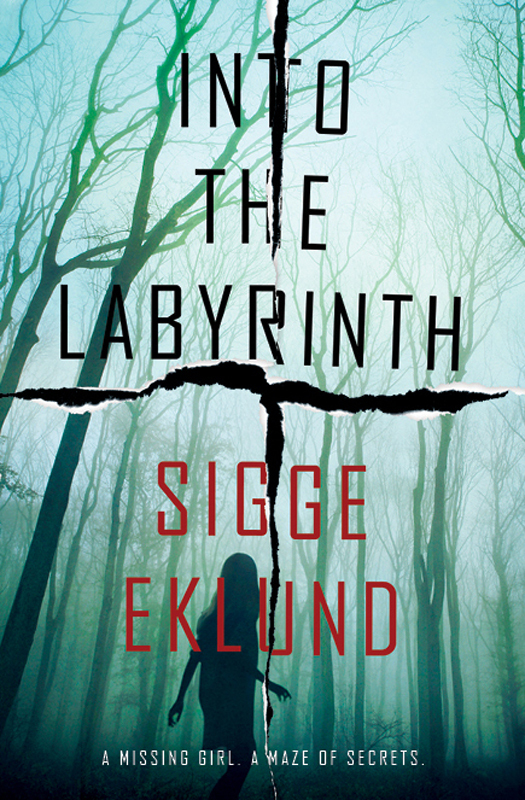 Her mother Åsa works every clue, obsessively trying to solve the mystery. Is she concerned, or coldly delusional? Fingers have been pointed at Magda’s father Martin, a well-known publisher. Is he responsible, or has he simply been neglectful in the face of his own obsessions? Also involved are Martin’s ambitious colleague, Tom, and his partner Katja, a rejected writer. Through these four voices the reader gains insight into dark obsessions, powerful secrets, and the labyrinthine nature of language itself. Each character’s actions has an effect on the others’, in incredibly surprising ways. This is a powerful psychological thriller that will get under your skin and haunt you well beyond its final, shocking conclusion. The smell of exotic spices enveloped her in a fragrant cloud. Taking a deep breath, she stepped into the shop. Above her strings of brass bells tinkled like fairies laughter. In 1872, seventeen-year-old Amy Duncan arrives in the Gold Rush town of Millbrooke, , having spent the coach journey daydreaming about glittering pavilions and gilded steeples. What she finds is a dusty main street lined with ramshackle buildings. 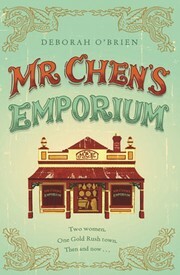 That is until she walks through the doors of Mr Chen's Emporium, a veritable Aladdin's cave, and her life changes forever. Though banned from the store by her dour clergyman father, Amy is entranced by its handsome owner, Charles Chen. In present-day Millbrooke, recently widowed artist Angie Wallace has rented the Old Manse where Amy once lived. When her landlord produces an antique trunk containing Amy's intriguingly diverse keepsakes - both Oriental and European - Angie resolves to learn more about this mysterious girl from the past. And it is not long before the lives of two very different women, born a century apart, become connected in the most poignant and timeless ways. When notorious millionaire banker Lars Anderson hangs himself from the old oak tree in front of his Kent mansion, his death attracts no sympathy. One less shark is little loss to a world nursing a financial hangover. But the legacy of a lifetime of self-serving is widespread, the carnage most acute among those he ought to be protecting: his family. He leaves behind two deeply damaged children and a broken wife. Meanwhile, in a wealthy suburb of Glasgow, a young woman is found savagely murdered in her home. The genteel community is stunned by what appears a vicious, random attack. 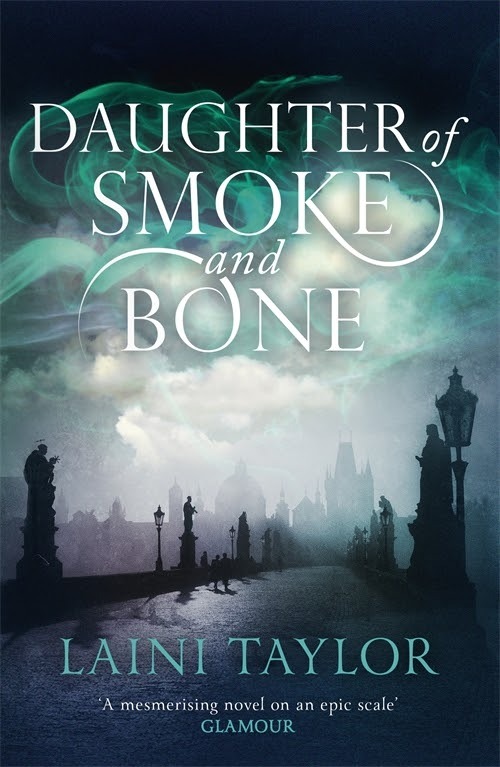 When DS Alex Morrow, heavily pregnant with twins, is called in to investigate, she soon discovers that behind the murder lurks a tangled web of lies. 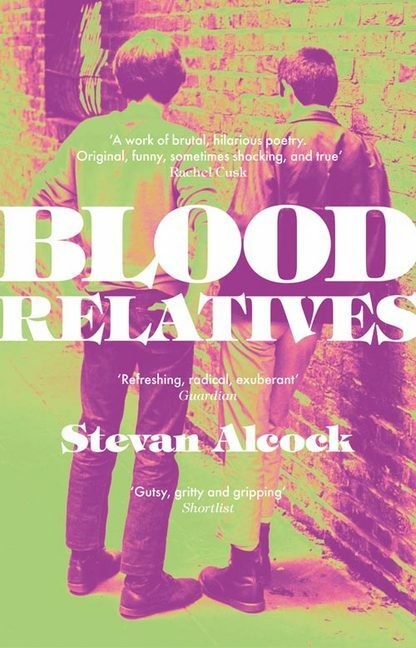 A coming of age tale set against the backdrop of the Yorkshire Ripper murders. Leeds, late 1975 and a body has been found on Prince Philip Playing Fields. Ricky, teenage delivery van boy for Corona pop, will be late for The Matterhorn Man. 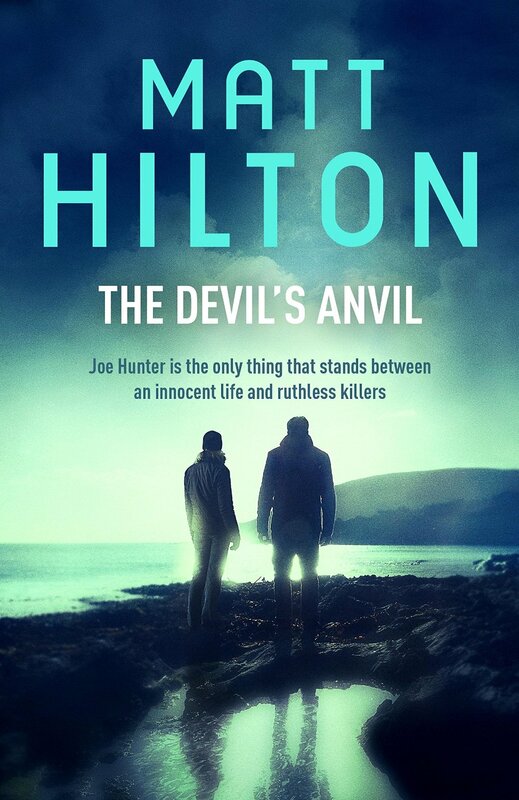 In the years that follow until his capture, the Yorkshire Ripper and Rick's own life draw ever closer with unforeseen consequences. Set in a time in England's history of upheaval and change - both personal and social - this is a story told in an unforgettable voice.